I will be linking up with New Hope / GROW Hostel / Police and YMCA along with other any relevant agencies/groups that are relevant, for example Jane Johnson's amazing Random Cafe project. 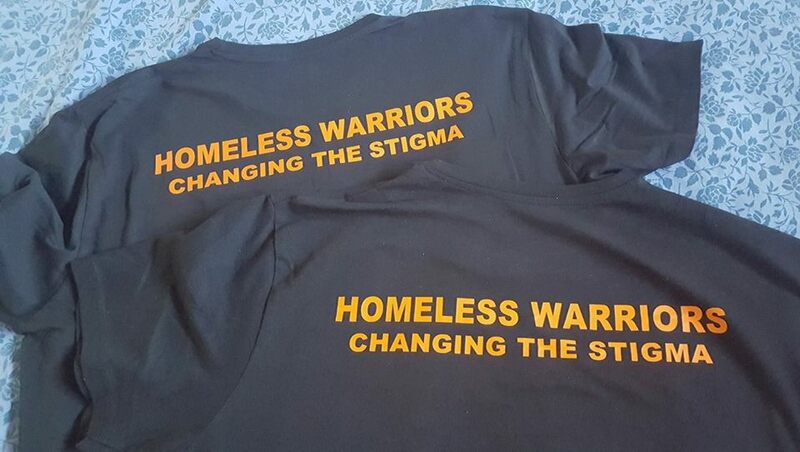 Warriors will be applying to become a CIC which the best way to put it is a non profit company with the mission to improve homelessness and the vulnerably housed. This will also able me to help the other links that I will be working with. Warriors will be able to fund raise and it will be easier to approach companies for support.I will be also looking to supporting Herts MIND Network and New Leaf college where I can, but this will be at a later date when established. So volunteering wise at present is still going to be seeking donations/picking up and dropping off those donations supporting the evening food stations and Random Cafe by finding and donating food/drinks and support (Support as and when needed. 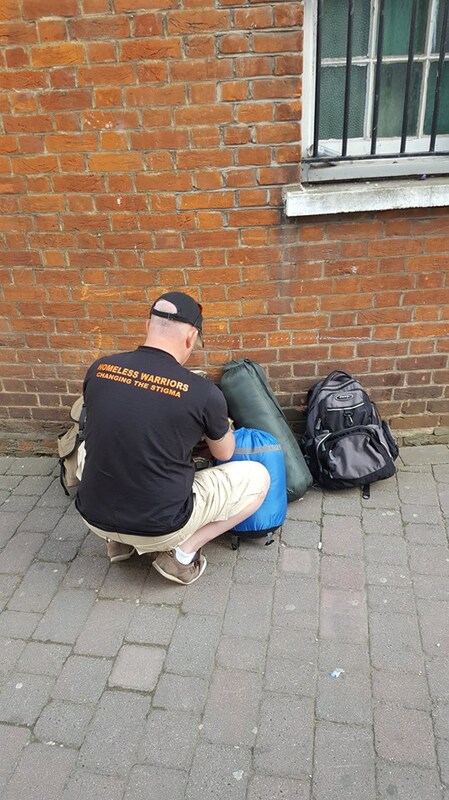 When the CIC is in place I have been offered a patch at New Watford Market where we can distribute items and use to raise awareness and hopefully along with any of the organisations we will be linked with. This is my short term goals, taking it slowly and will build up over time! I need to continue building trust with both those on the streets and the agencies/charities I link up with. Long term goal is to have some sort of shop unit with the ability to take on only the homeless to work there improving skills and social awareness and give them a fighting chance to move on and find jobs of their own. So that is my dream and long term project and of course this is a while off for now but the research and prep starts now. 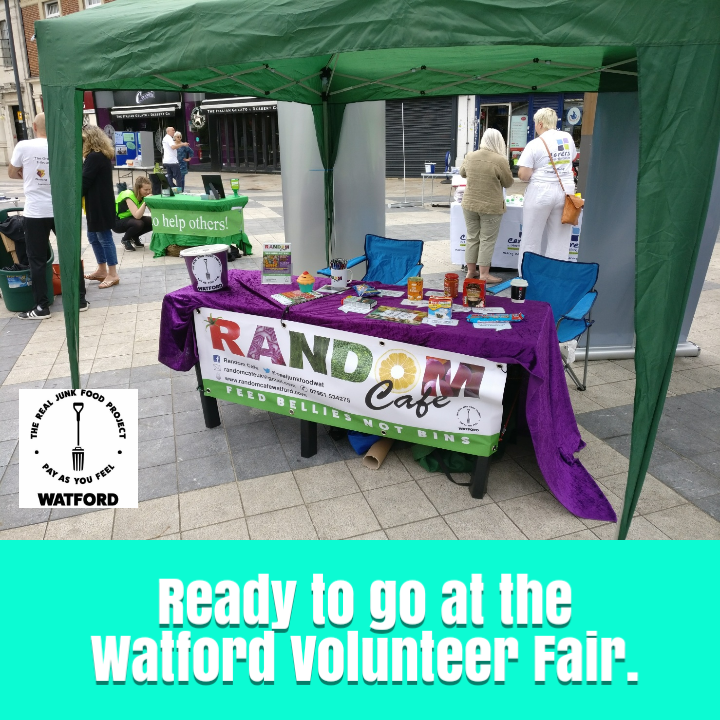 Mostly non perishable but as Random Cafe's mission is to feed bellies and not bins and are hugely into not wasting food you can let us know what you have and can distribute to the cafe as they have one every Saturday. Evening food stations will need different items and would be best to ask them on their group "Food for thought"
Are you a teacher suffering from burnout? Have you got good news to share in SWHerts? Commemorating 100... but 100 what?